Professor Hagan Bayley of Oxford University's Department of Chemistry, who led the research, said: "Being able to control molecular motion is the holy grail of building nanoscale machines. 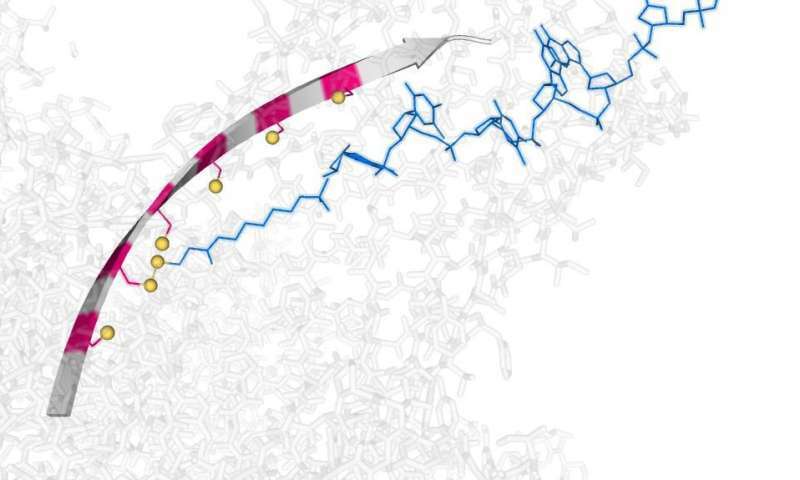 Being able to process single molecules of DNA under precise chemical control may provide an alternative to the use of enzymes in DNA sequencing technologies, improving their speed and the number of molecules that can be analysed in parallel." The full paper, "Directional control of a processive molecular hopper," is published in the journal Science.